Assignment pink orange dots square. 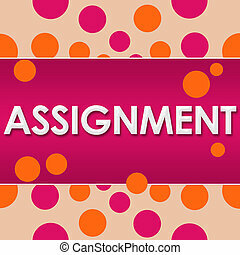 Assignment text written over white background with pink orange dots. 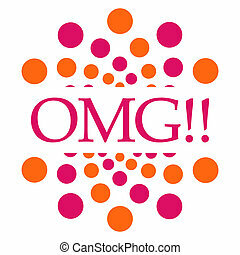 Assignment text written over white background with pink orange dots. 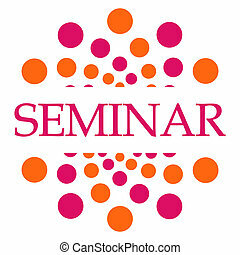 Seminar text written over white background with pink orange dots. 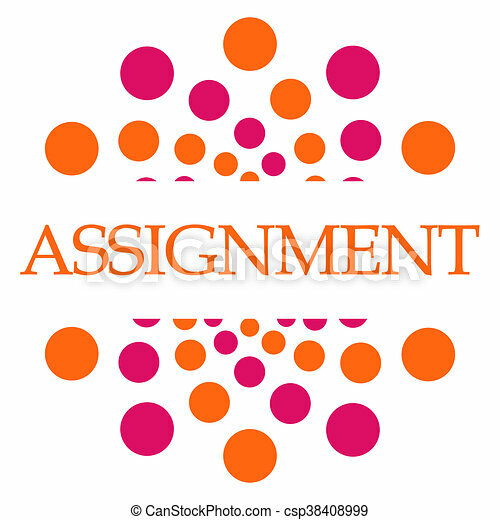 Assignment text written over peach background with pink orange dots. 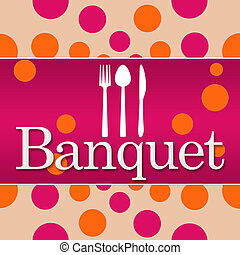 Banquet text with fork knife spoon symbol over pink orange background. 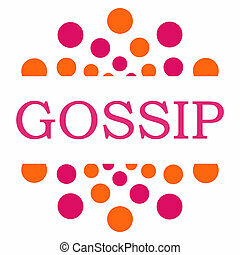 Gossip text written over pink orange background. 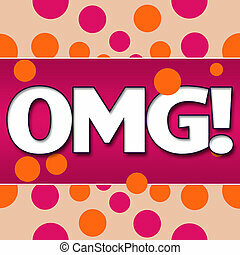 OMG text written over pink background with orange dots. 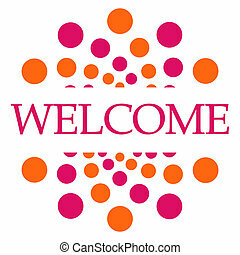 Welcome text written over peach background with pink orange dots. 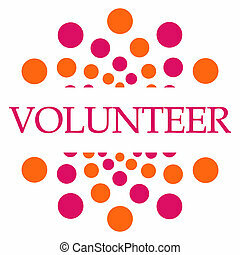 Volunteer text written over peach background with pink orange dots. Parenthood text written over white background with pink orange dots. Education text written over white background with pink orange dots. 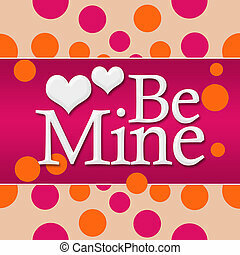 Be mine text written over pink orange dotted background. 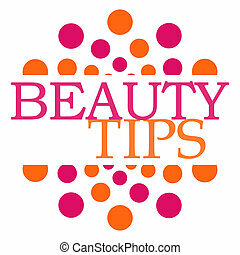 Beauty tips text written over pink orange dotted background. 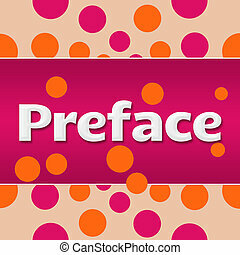 Preface text over pink orange background.